Our payments are sent out from our Vancouver headquarters (Pacific Standard Time). According to your time zone, you may not see your payment until the 16 of the month. Payment reports are typically emailed out by the first day of each month. If you do not receive your report by this day, don't be alarmed. 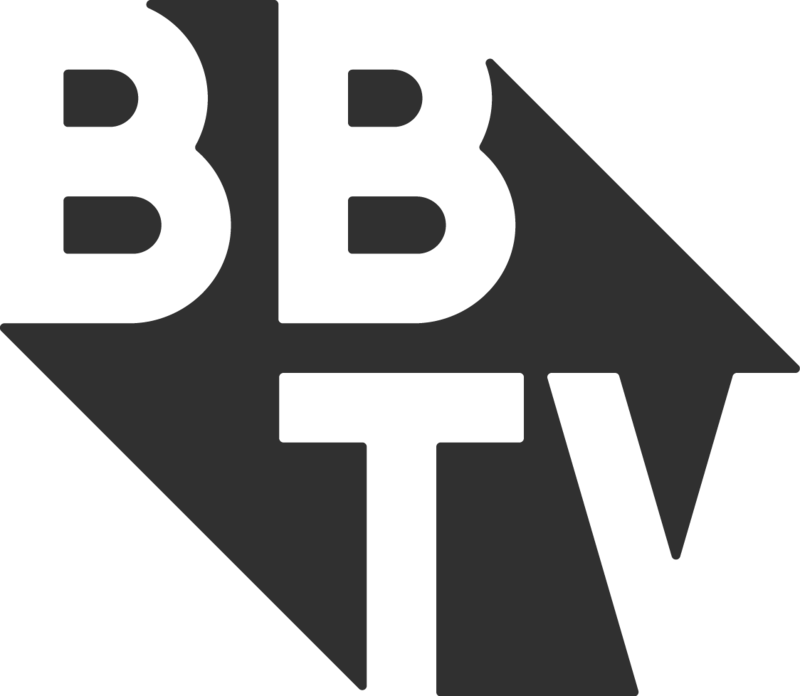 Important: We do not have access to any earnings your channel made before you joined BBTV.